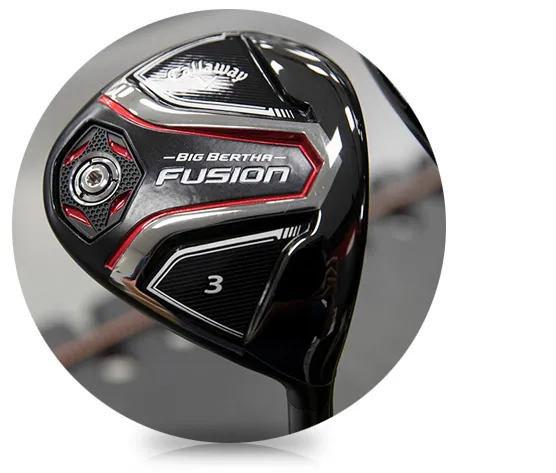 The Callaway Golf Big Bertha Fusion Fairway Wood translates technology into a club that is easier for you to use. Easier to hit longer. Easier to hit higher. Easier to hit consistently. Those are material performance improvements. away from the perfect strike. 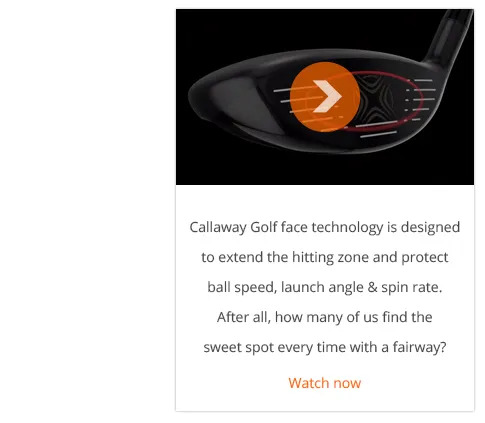 Technology, fitting, technique: There are usually simple improvements that make a material impact on your performance from your fairways. 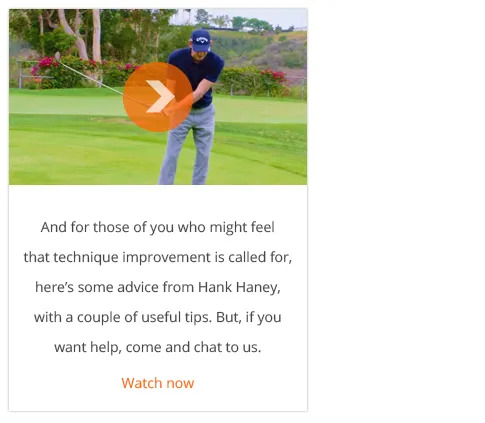 Set out to be a better player of fairway woods.